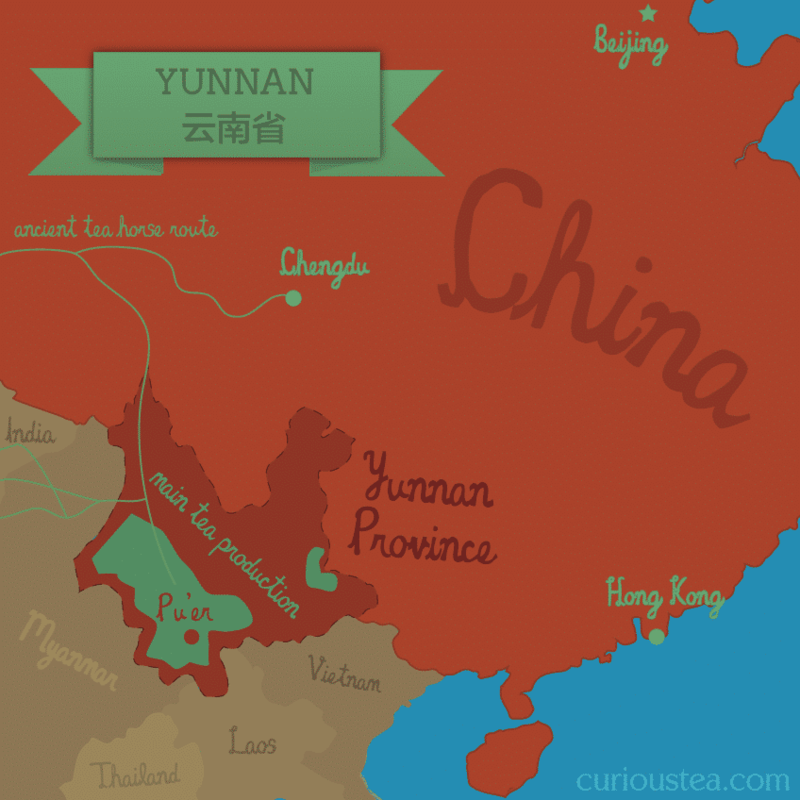 A wonderfully soothing Yunnan Red from Jing Mai Mountain located in Lancang Lahu Autonomous County. Dark twisted leaves produce a deep amber liquor. 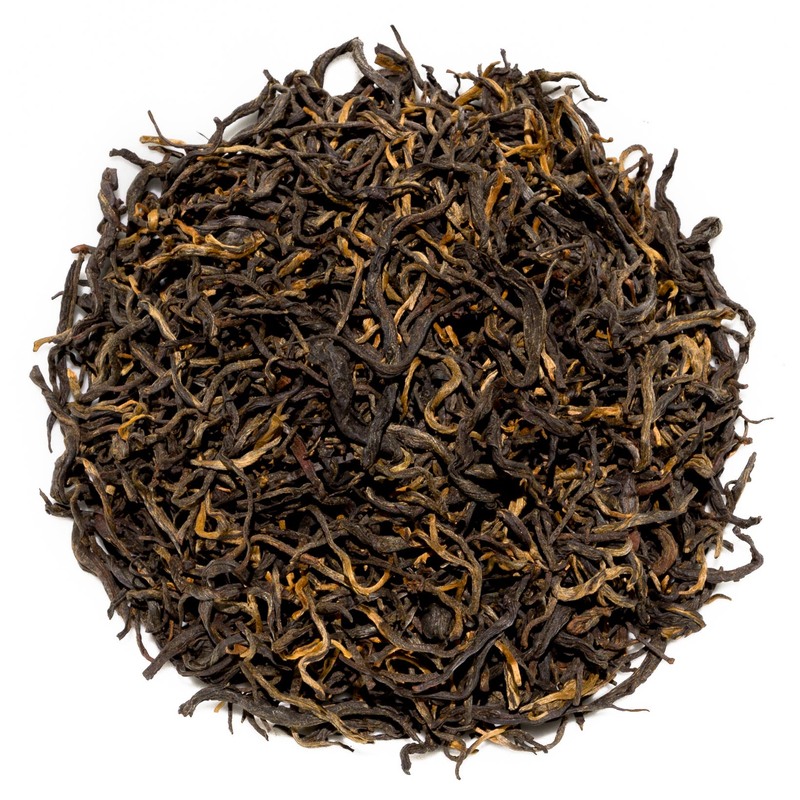 Balanced in taste, it has woody and stony notes with a touch of tannic maltiness. Dian Hong Jing Mai Mountain (滇红景迈山) is another characteristic Yunnan Red tea that is popular for the mellow and smooth nature of this black tea. 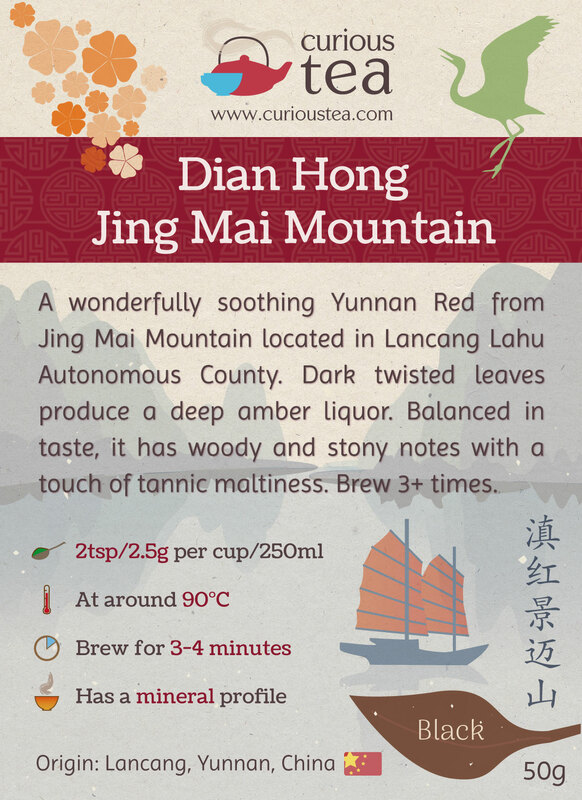 Featuring a soothing mineral character, it has woody and stony notes with a touch of tannic maltiness. 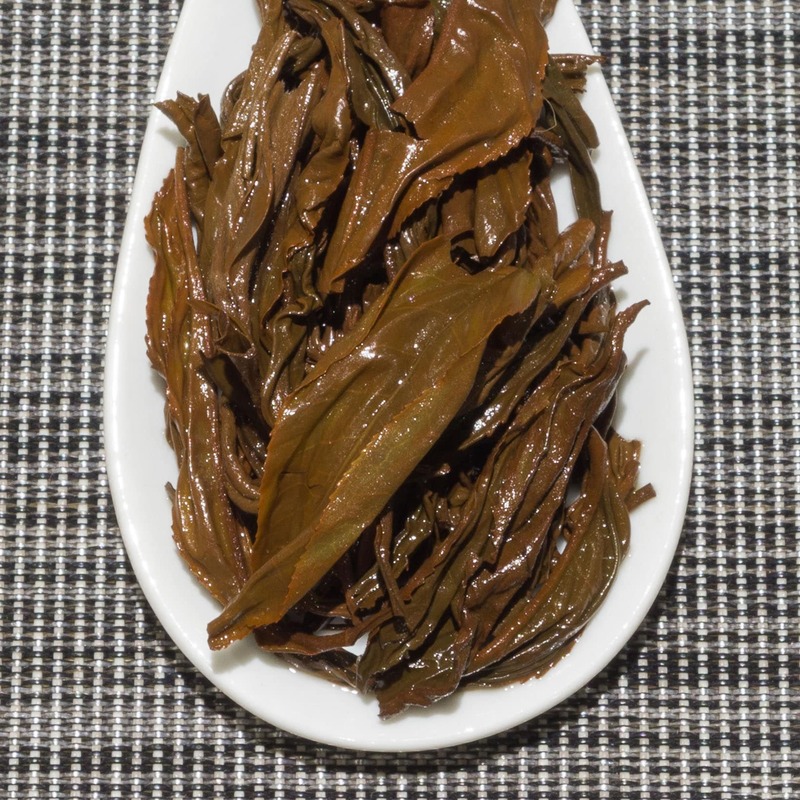 April 2018 harvest. 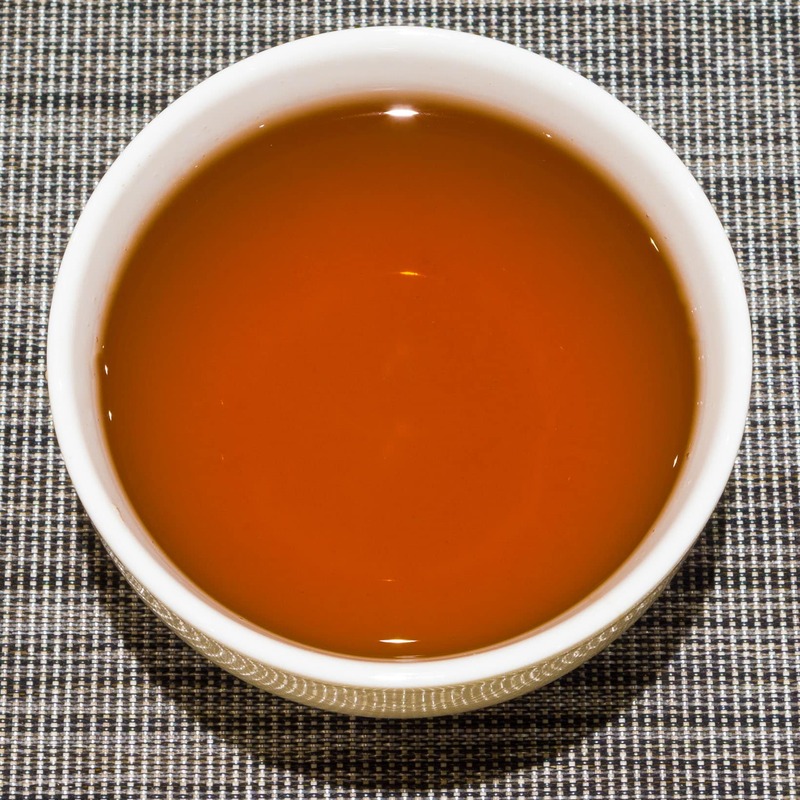 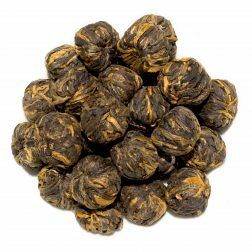 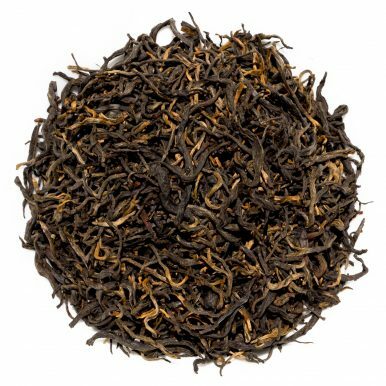 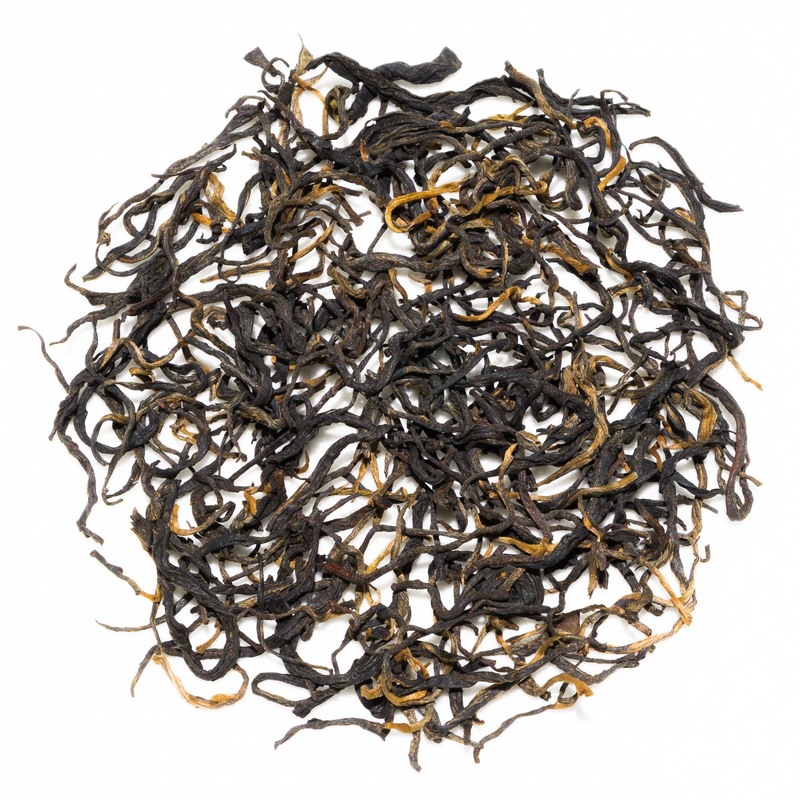 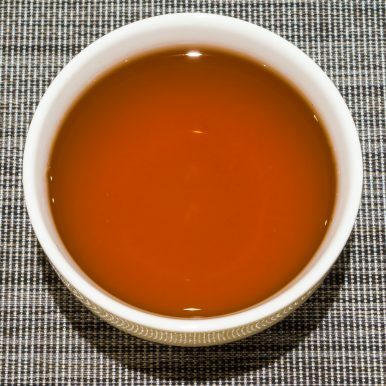 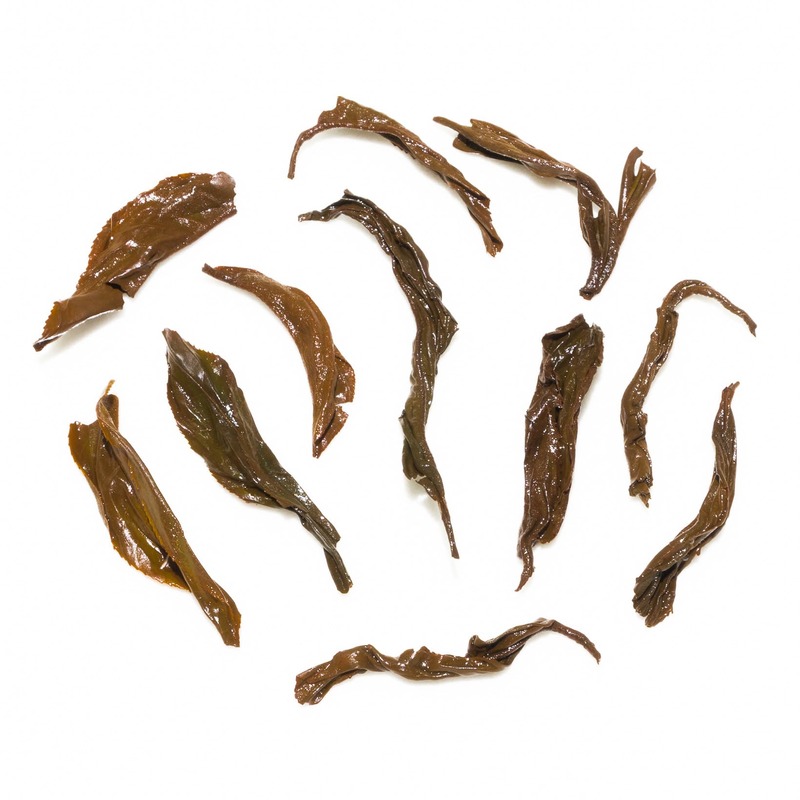 The deep amber liquor that is produced when brewing the leaves of this Dian Hong Jing Mai Mountain black tea is very smooth and supremely balanced, which is a characterising trait amongst most Dian Hong teas. 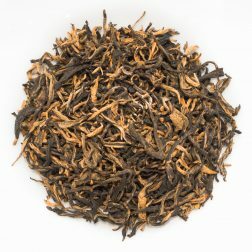 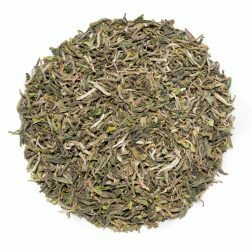 The tea is medium in strength but has a full soothing flavour that has a mineral and woody character. 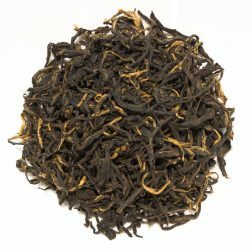 There are plenty of stony and malty notes as well as a lightly tannic aftertaste. This Dian Hong Jing Mai Mountain black tea was first featured in our October 2016 Curious Tea Subscription Boxes.